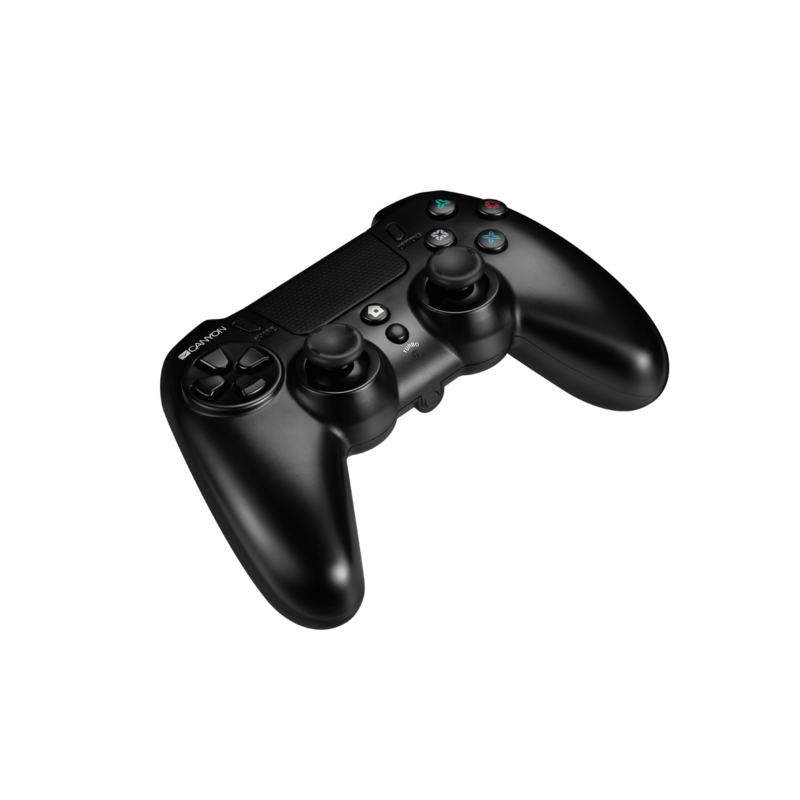 This wireless gamepad was made for ultimate gaming experience on PlayStation 4. 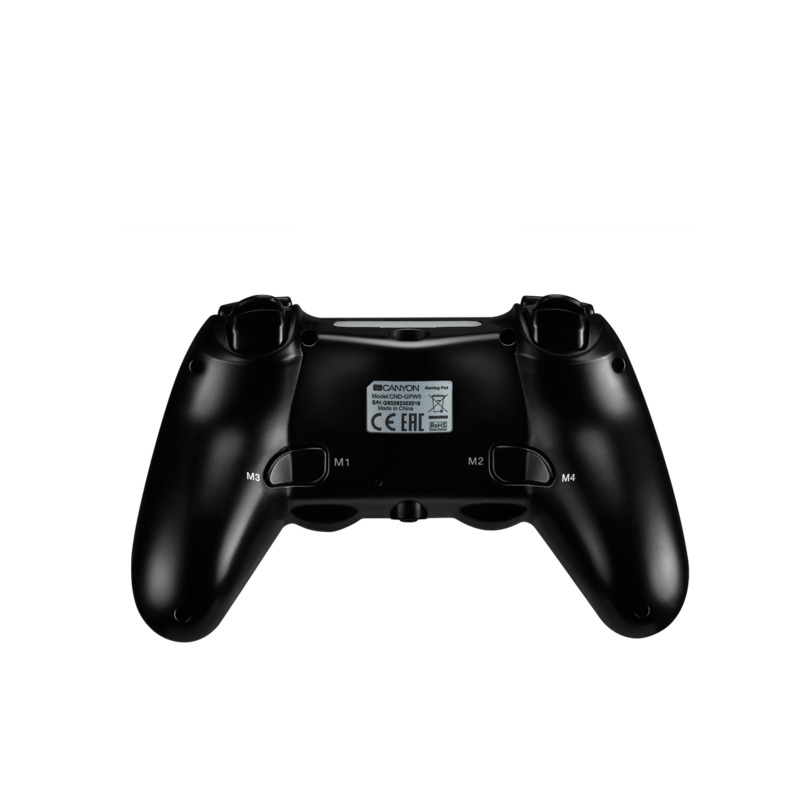 The main innovation implemented into this gamepad is a built-in touchpad allowing more control over the game. The LED lighting of the touchpad can be set up in your favorite color. Vibration feedback makes you feel every collision and crash of a game. 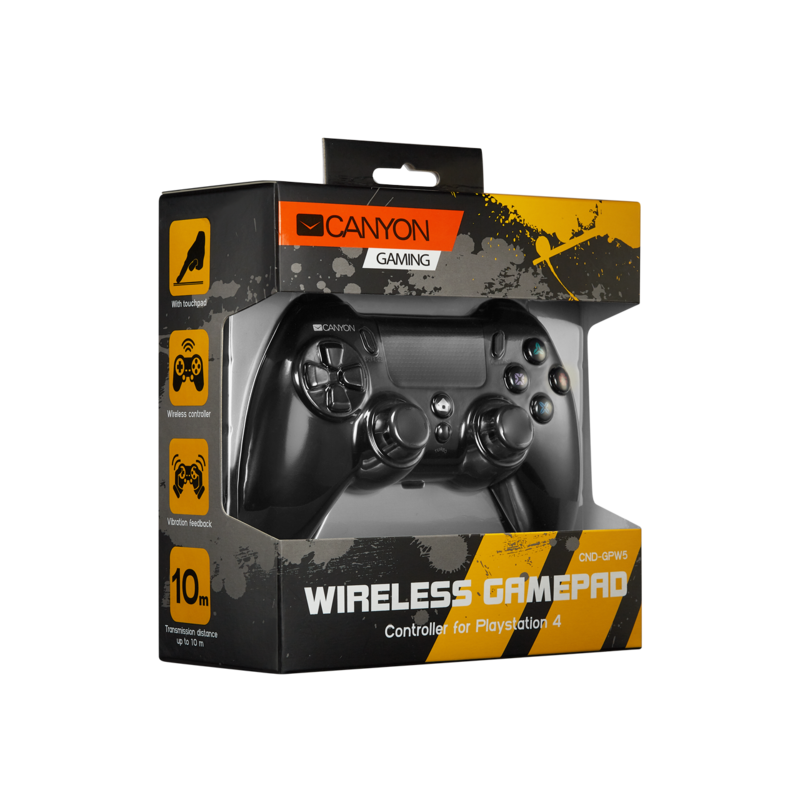 The gamepad works within a range of 10 meters from its receiver using fast wireless connection technology. 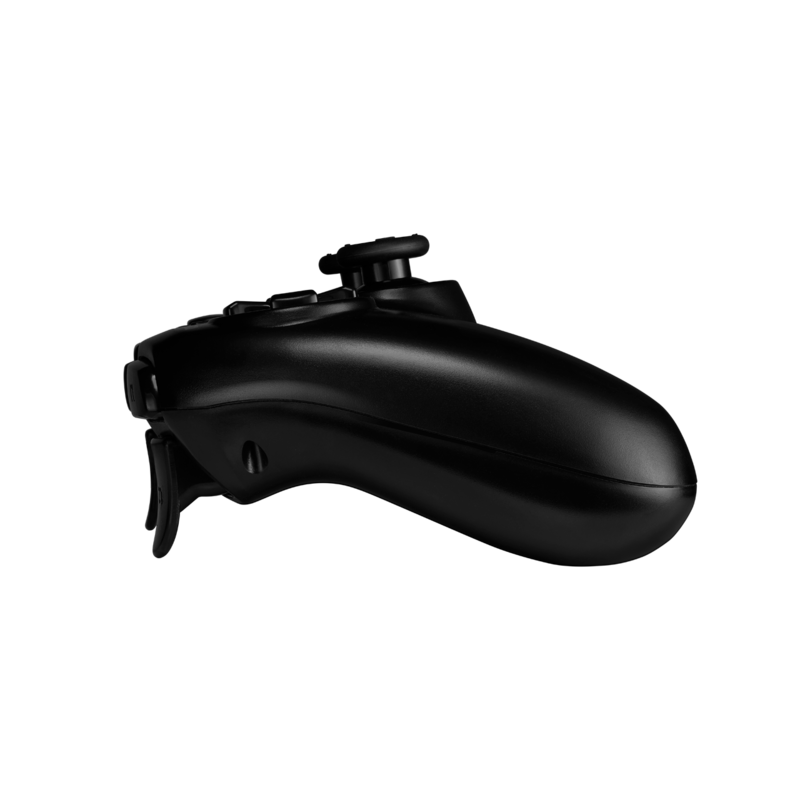 The M1-M4 buttons can be reprogrammed and remapped according to your personal gaming needs. Action repeat mode is switched on by turning on turbo mode. And forget about batteries – this gamepad is rechargeable, working for up to 10 hours on a single charge.